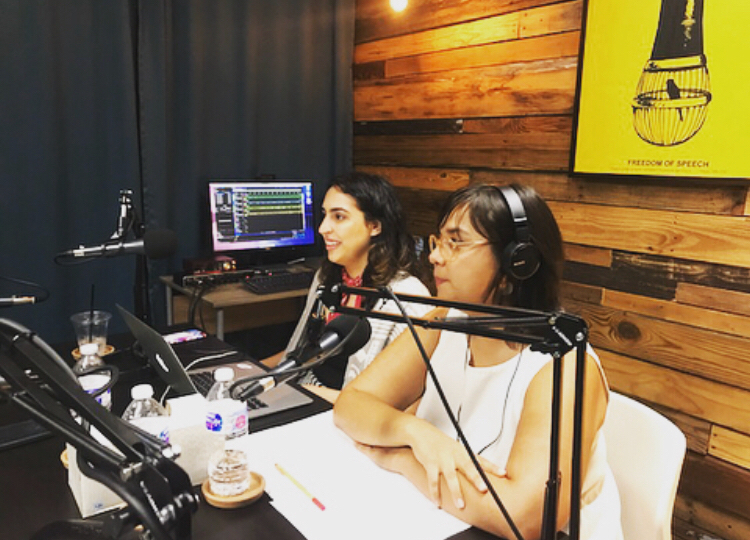 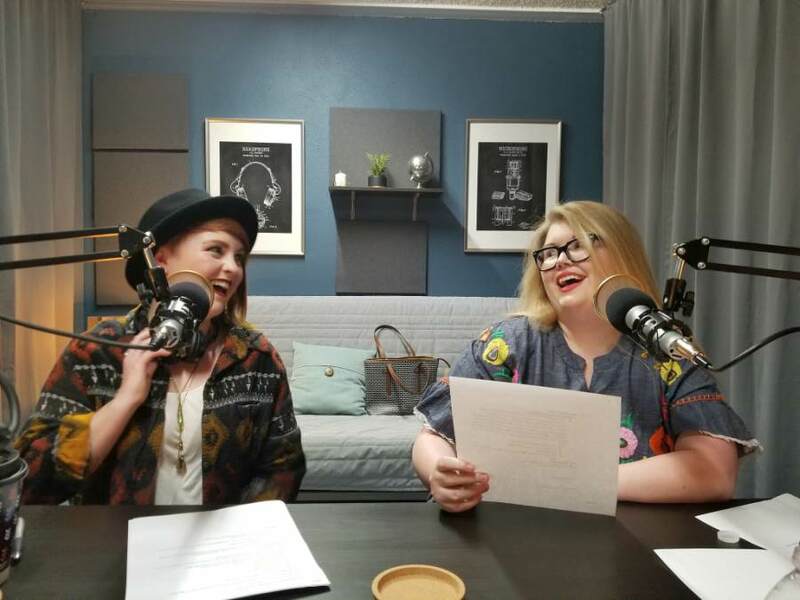 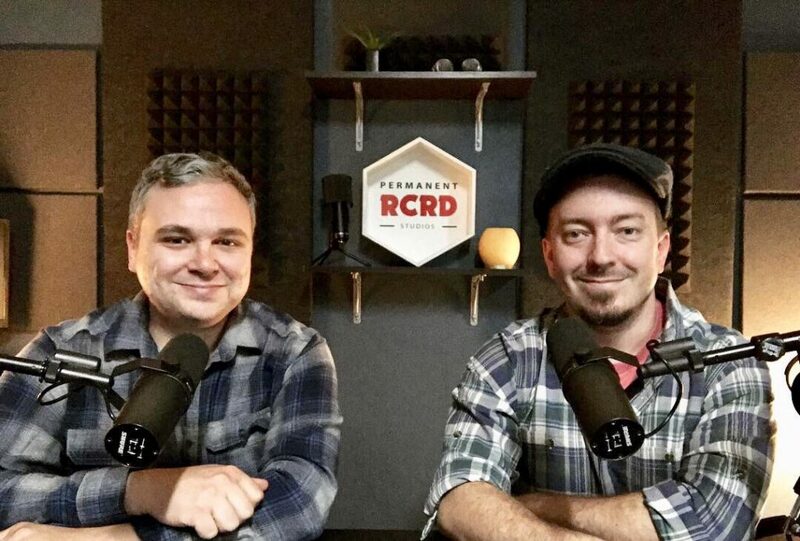 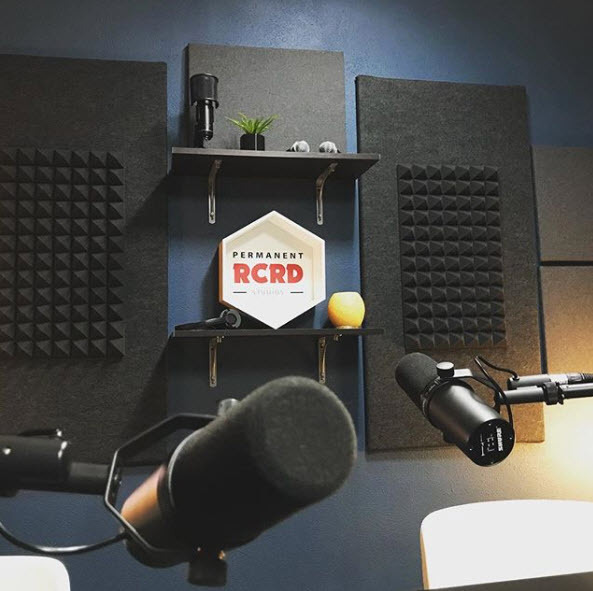 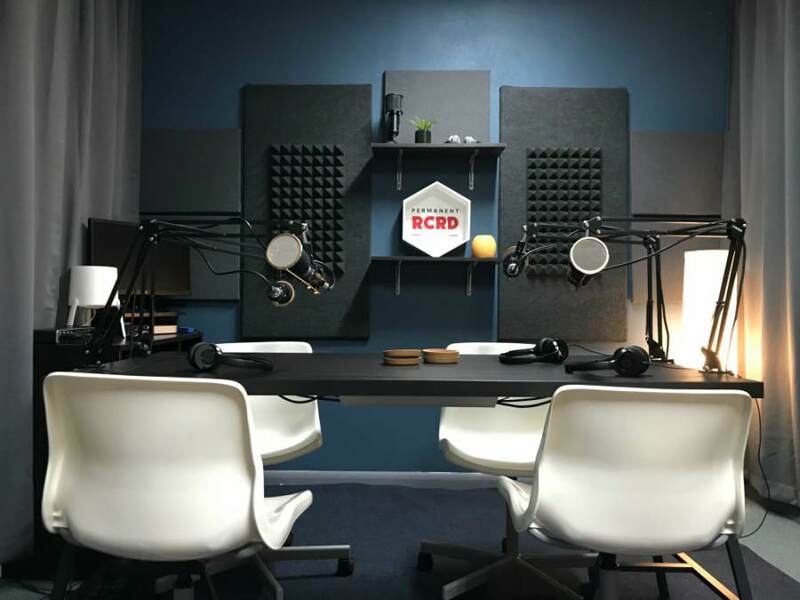 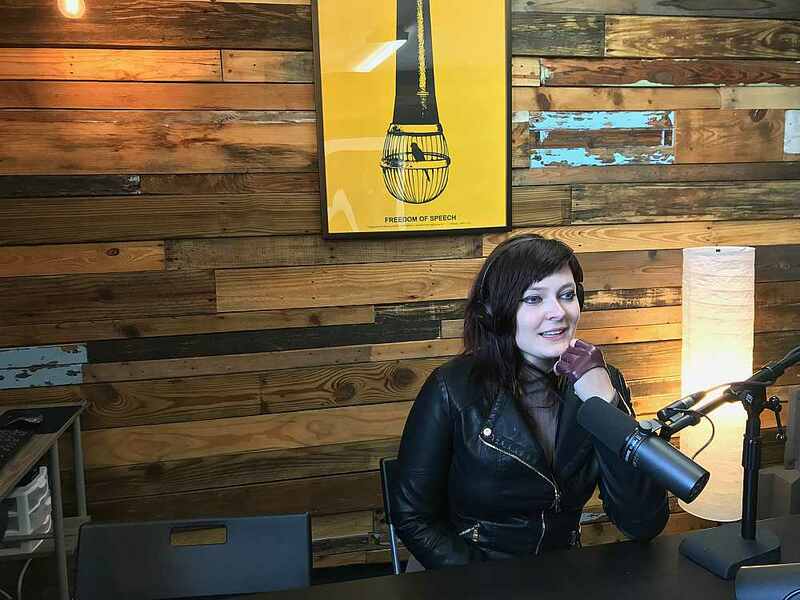 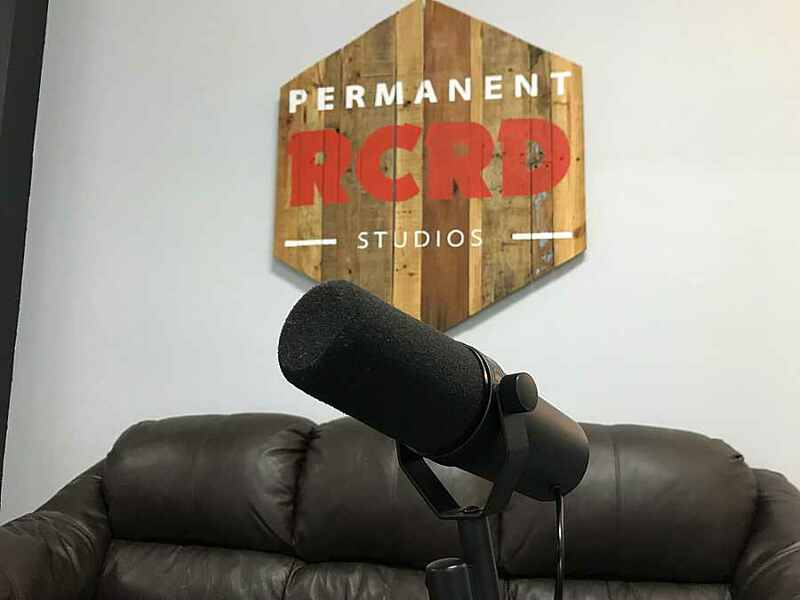 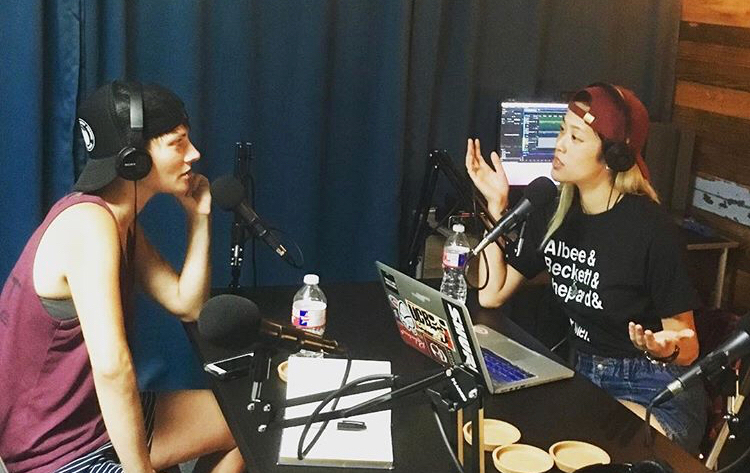 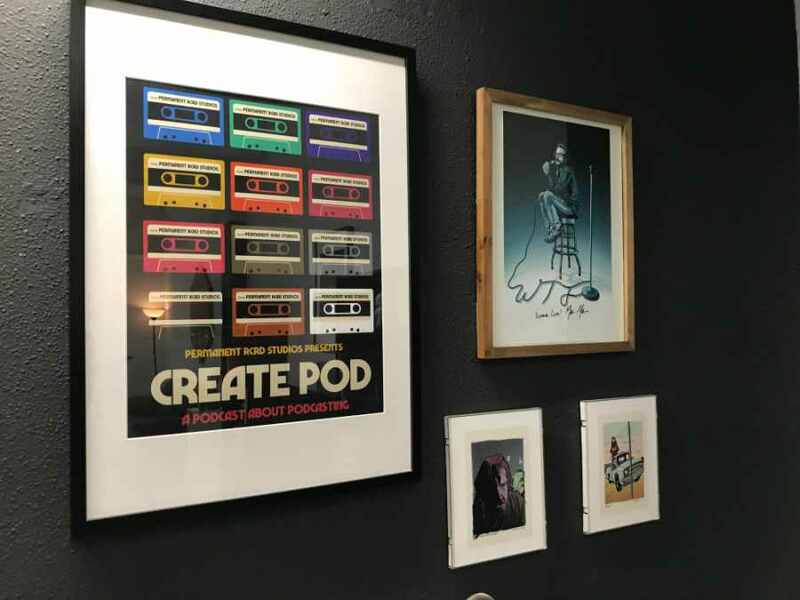 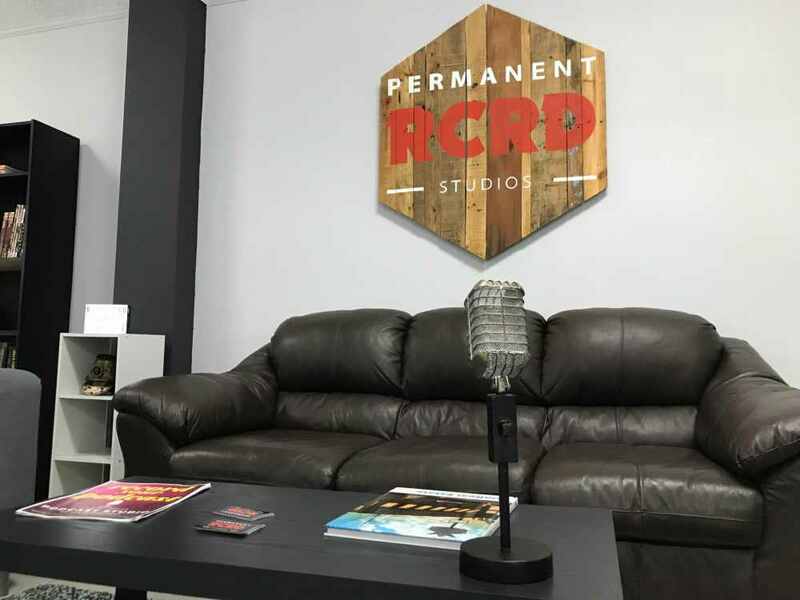 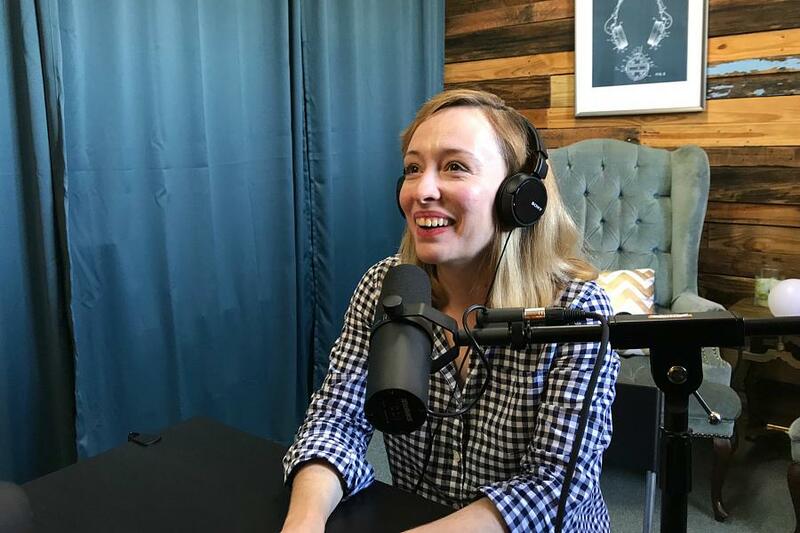 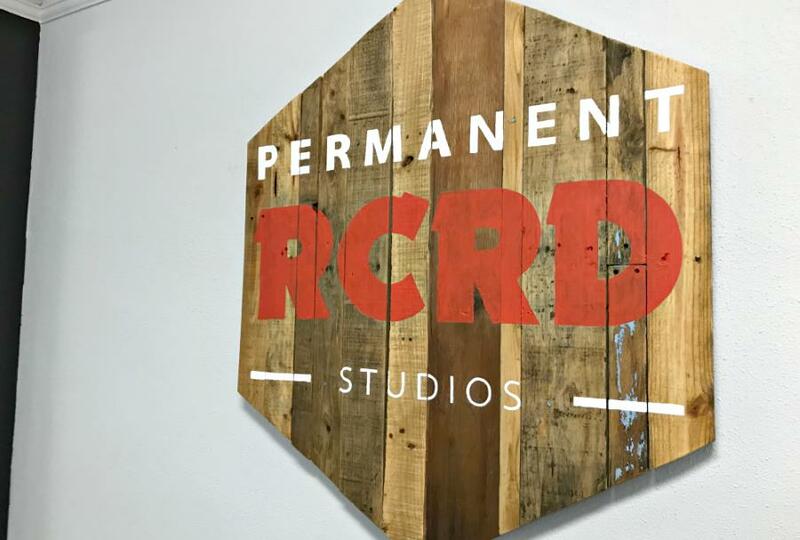 Permanent RCRD is an Austin podcast studio and new media creative space. 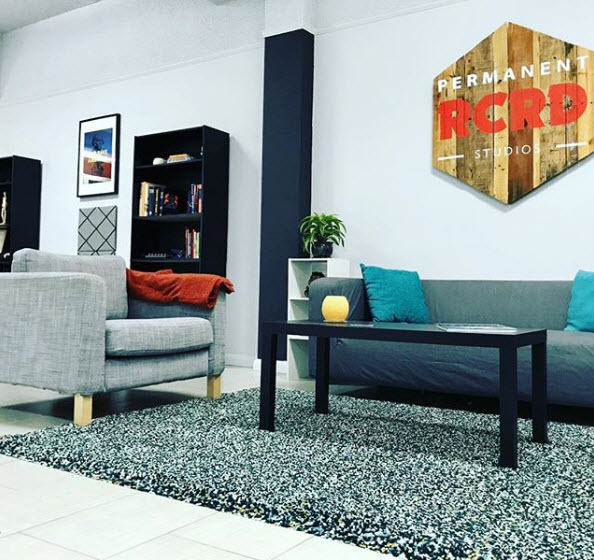 We’re located at 1511 S. Congress Avenue, Ste. 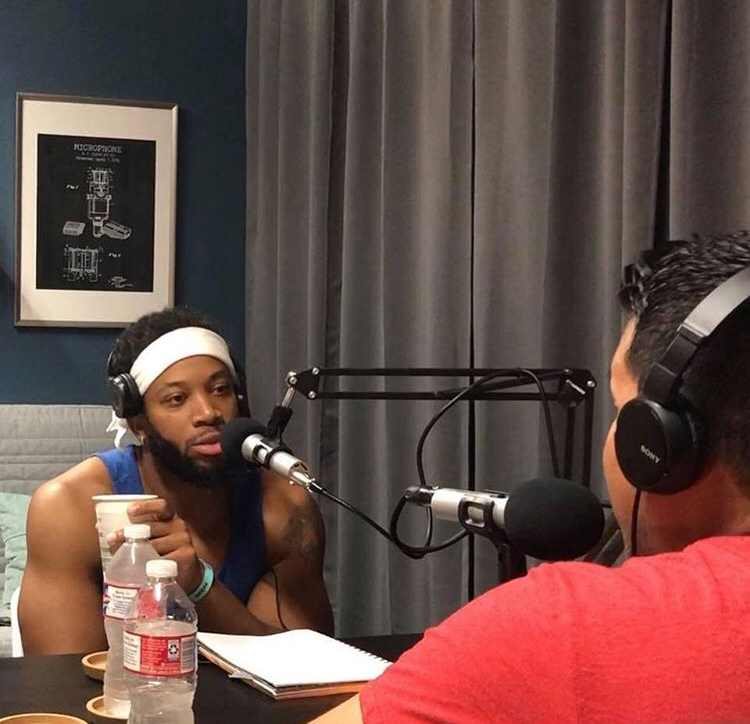 300, Austin, TX. 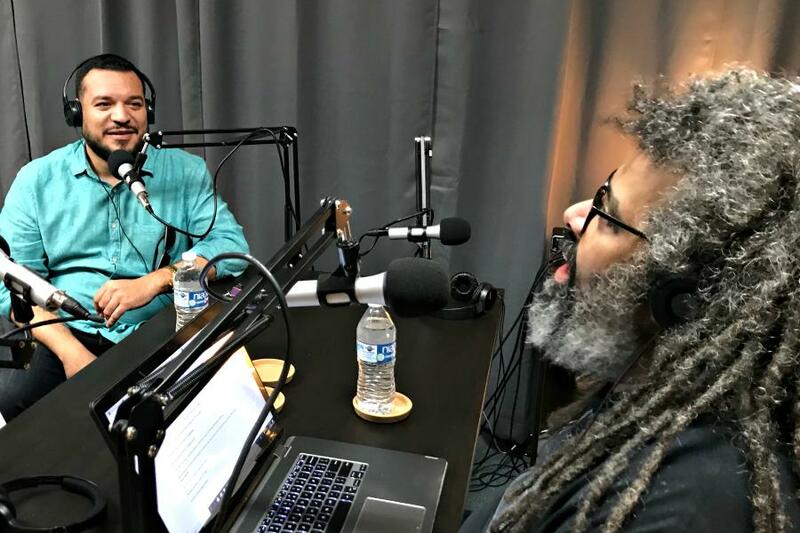 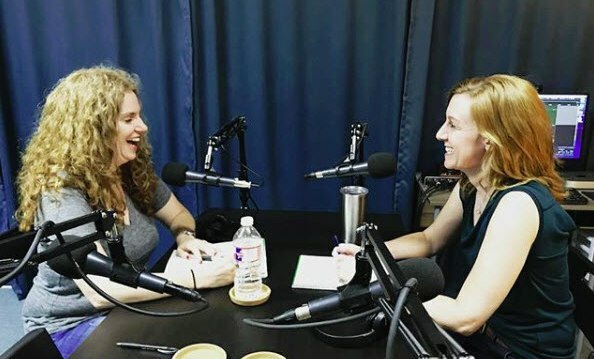 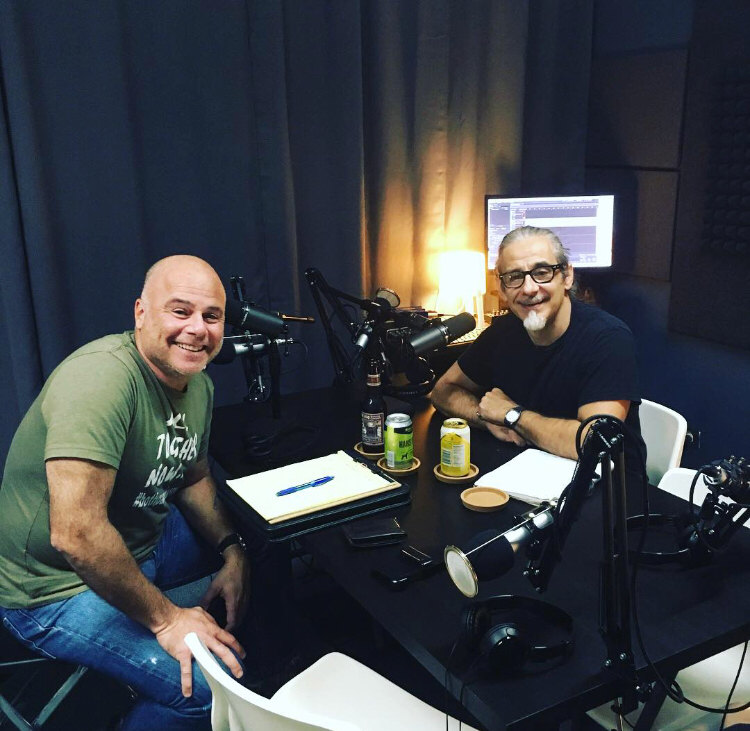 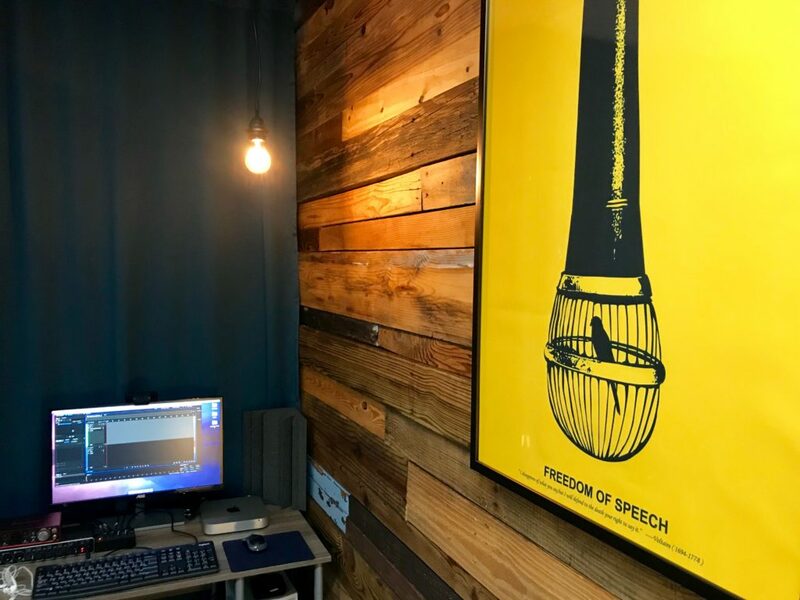 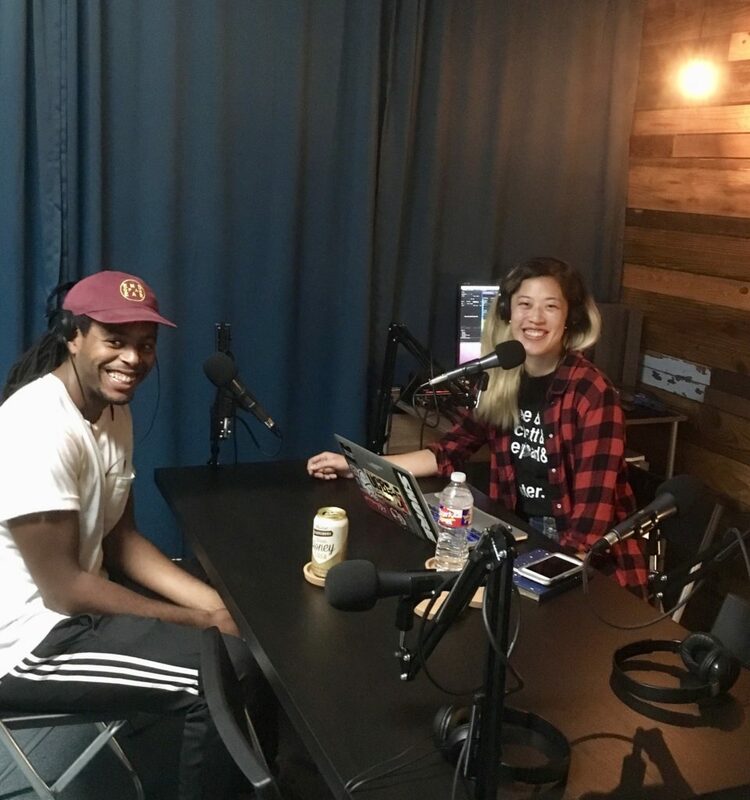 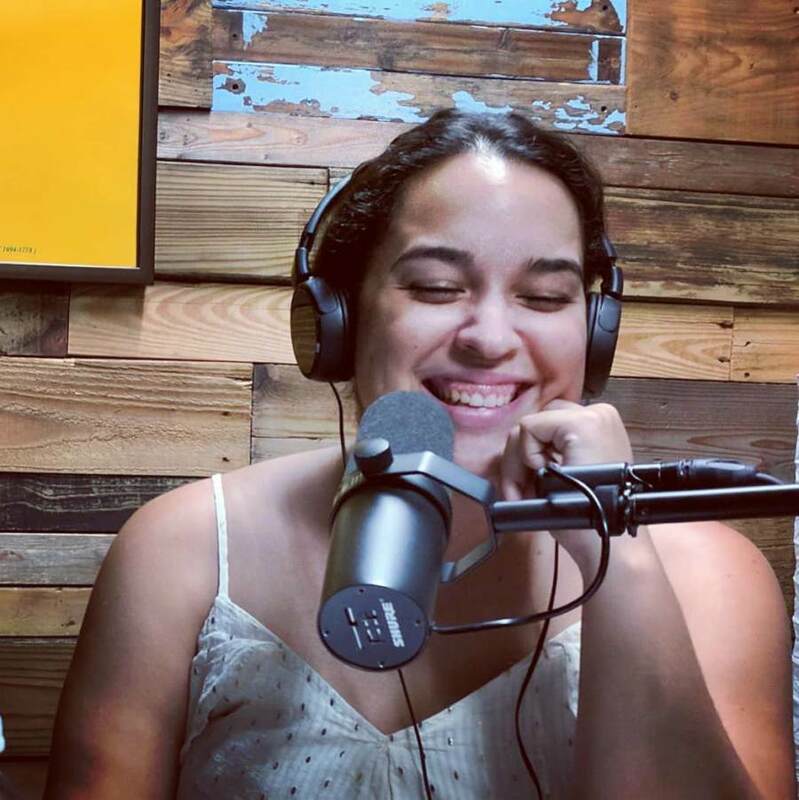 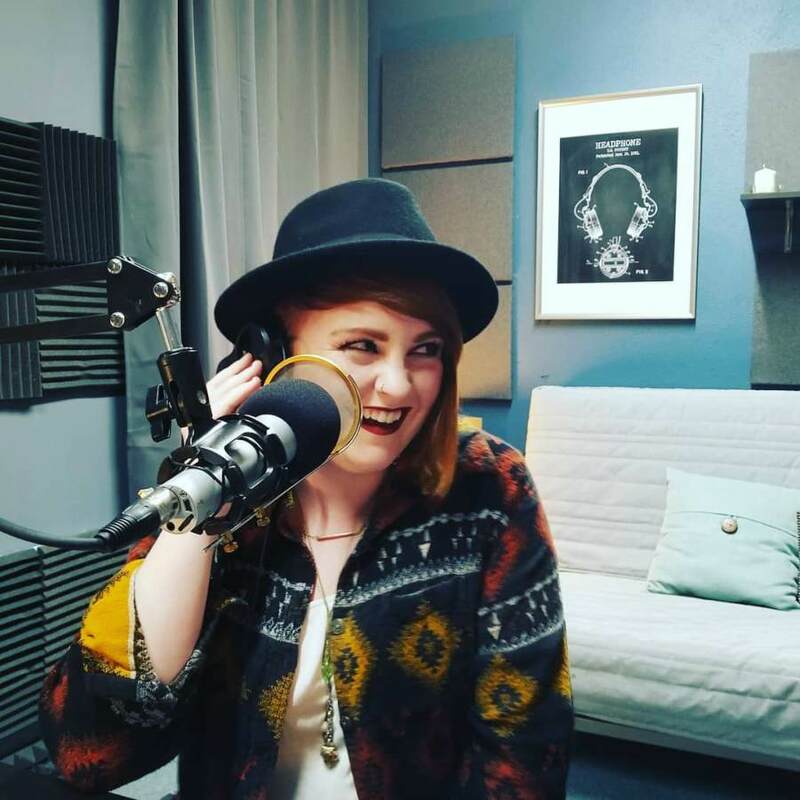 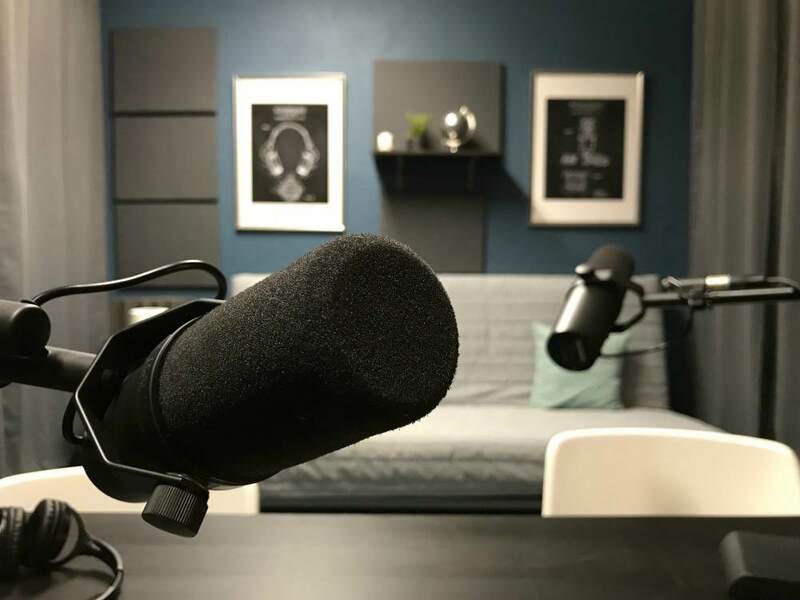 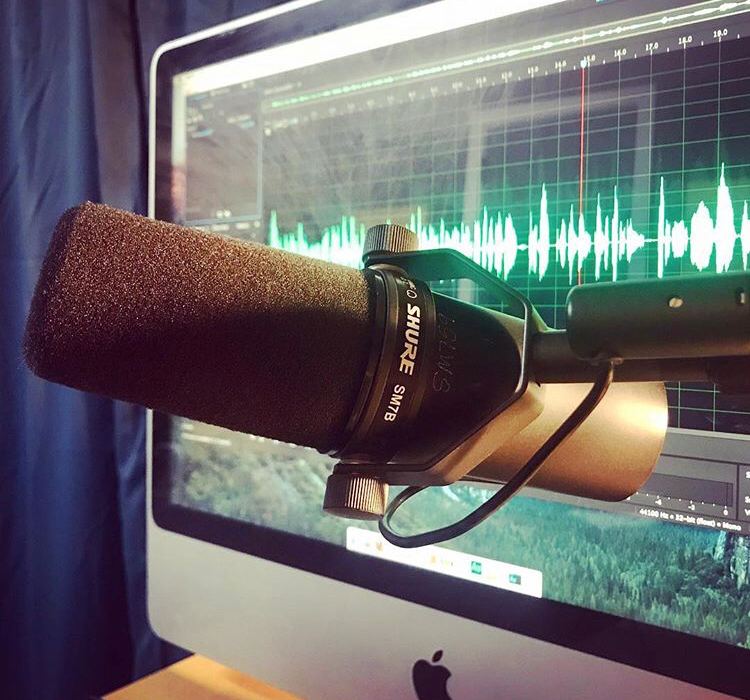 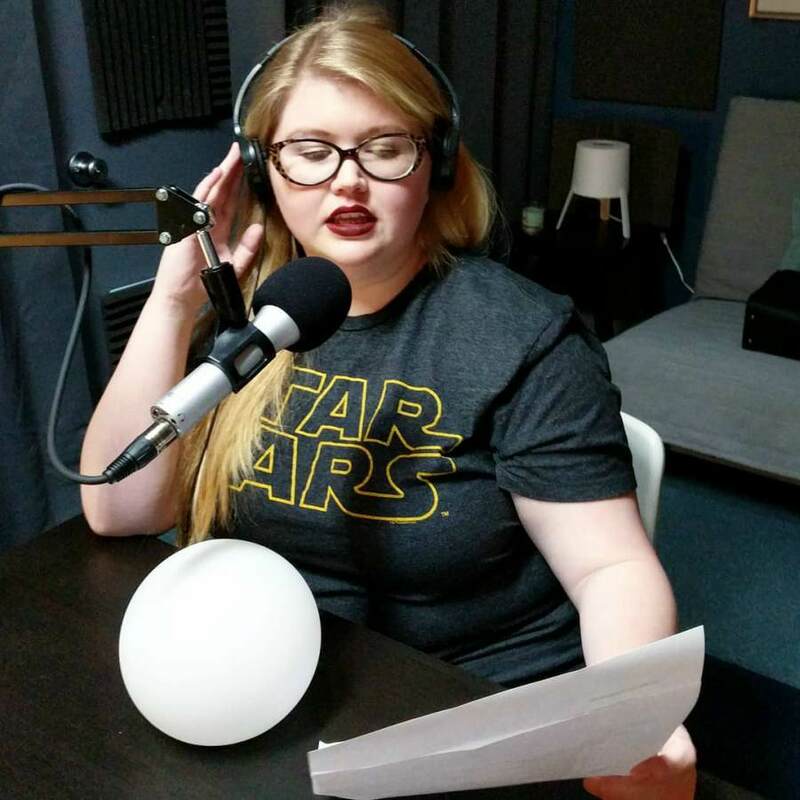 Record your podcast or audio project in one of our sound-treated recording studios on South Congress, with full access to multitrack recording and mixing equipment (microphones, audio interfaces, mixers, industry standard recording software, Skype, computer, etc. 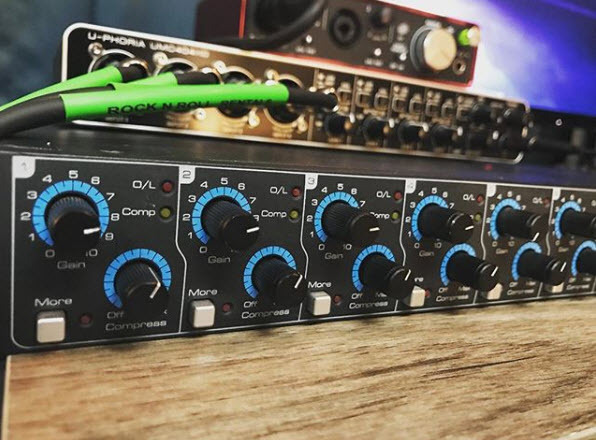 ), free wifi, plus an onsite engineer to assist with tech and gear setup. 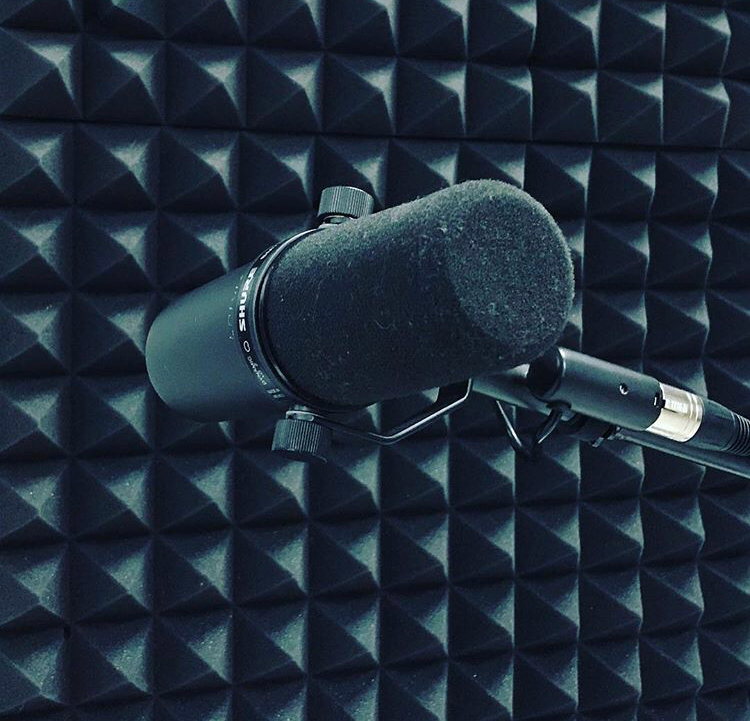 Our rates begin at $55/hour.